B Deck is the most common type of roof deck and is typically used when spans are less than 10'. 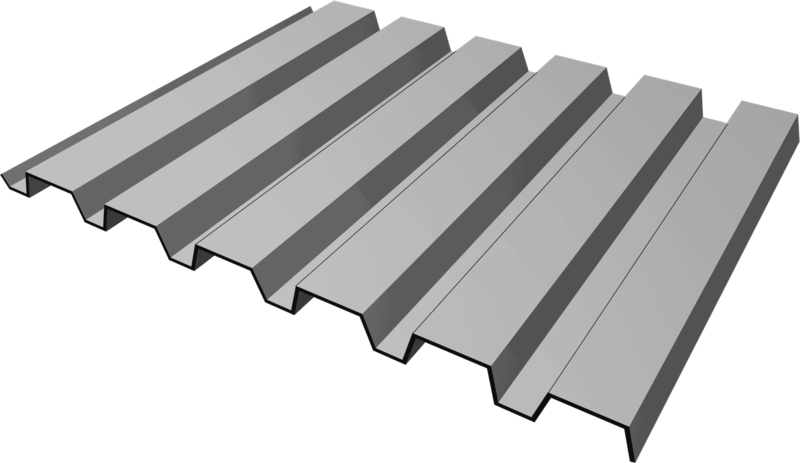 Type B Metal Deck Profile is a 1 1/2" deep, wide rib, structural metal deck section that provides a support surface for various types of decking materials. Flexospan manufactures Steel Decking - Roof Deck, Composite Floor Deck and Form Deck. Gauges 22, 20, 18, 16, and 14 are stocked in galvanized and prime painted steel for quick turnaround. Panels are cut to customer's lengths. Call us for B Deck Pricing! Our branded FLEX-B-DECK is roll-formed to our usual high quality standards. This steel decking is both long lasting and attractive, so that it can be left exposed, and the ease with which it can be installed makes it applicable to a wide range of uses. It makes a perfect fit with our line of standing seam roofs. We provide FLEX-B-DECK in galvanized, Galvalume, prime painted, and stainless steel. Specialized paint finishes available with minimum quantity requirements. Important Message For All Decking Suppliers and Contractors! The red-hot steel prices that propelled steelmakers to profitability continue to suppress the fiscal well-being of many decking suppliers and contractors. Making things worse many steel deck manufacturers demand large order quantities with long lead times. Flexospan has put together the following program to help. Buy direct from the manufacturer....... Fast! Please tell our sales agent that you're interested in our Inventory Reduction Program. 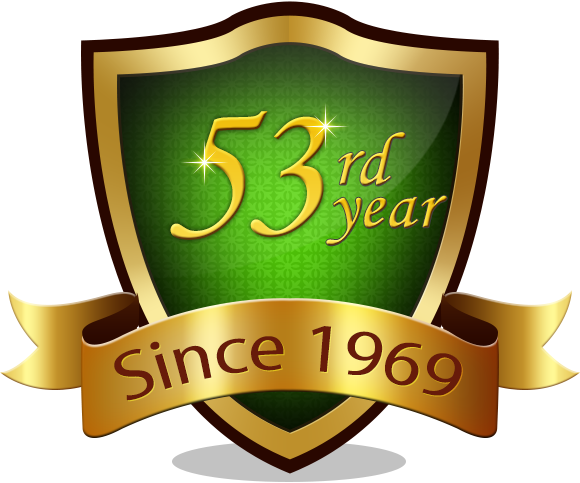 Also available as custom orders, are special paint finishes: Siliconized Polyester, Vinyl Plastisol (Flexshield), Kynar/Hylar, and Stainless Steel. All custom orders are subject to minimum quantity requirements. Flexospan Steel decks comply with (SDI) - Steel Deck Institute Specifications.